This article describes the limitations on two internally used counters for aggregates and contents, and how to check these counters in your environment. 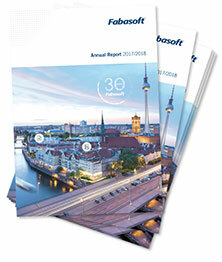 Fabasoft Folio uses an integer value for numbering of aggregates and contents per COO-Service. These counters have a range of 2,147,483,648 values each. This number should not be reached. Partial ranges of these internal counters are pre-allocated by every Kernel instance. On every shutdown of the Kernel, the last used value of the Kernel is preserved in the COMMITDIR of this Kernel instance, and re-used on startup. If you use Kernel restart scripts that clear the cache directories, please ensure that these scripts exclude the COMMITDIR directory. Frequently clearing the COMMITDIR directory will lead to a massively higher allocation of these counter values than expected in normal operation. 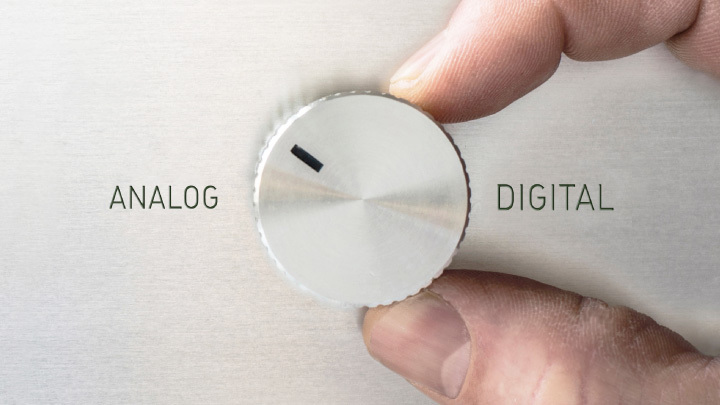 Please execute the following query against every COO-Service database and check if any of the idvalue counters are larger than 1,500,000,000, or negative. If any of these values exceed the limit of approximately 1.500.000.000, please open a Service Desk Ticket with the Fabasoft Support and include the previously generated output.